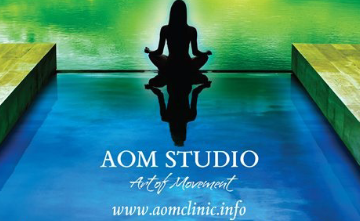 Our new health and fitness Studio is now specializes in the Art of Movement. The overall structure of the program is uniquely critiqued and customized for each and every individual in order to achieve self-satisfactory. 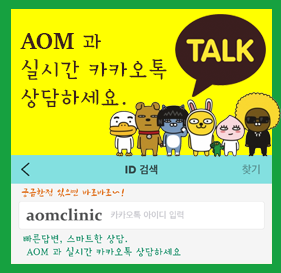 AOM CLINIC / STUDIO is a unique healthcare facility, combining the strengths and knowledge of both traditional western and alternative medicine in a holistic manner. 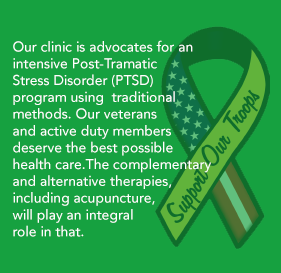 Our primary goal is the maintenance of your health and wellness, and we are committed to safe and effective healthcare. A dynamic, high intensity form of yoga for individuals who are looking for a more challenging & energizing workout. Taking a big advantage of both Yoga and Weight controls! This fusion core class will awake your body and mind. With a focus on increasing your strength and flexibility, this workout will keep you energized all day long. Diet Power Yoga classes will include a combination of cardio, strength and flexibility training. Yoga Fusion is a dynamic and challenging class blending yoga styles and techniques to inspire and motivate you. Classes will include centering and meditation, asana sequencing, and pranayama (breathing exercises). Remember to drink plenty of water throughout the day and have a light snack 1-2 hours before class. Some yoga experience is helpful but not required for this 75-minute class. Vinyasa Flow – This is a moderately paced, reasonably heated, vinyasa flow class. Focus is on breath syncronized movement, and posture alignment. Dedicated practice may lead to weight loss and overall sense of well-being. All levels warmly welcomed. Open to all levels and recommended for young and old, injured and athletic alike, our soothing gentle class focuses on an exploration of basic yoga poses and how to connect them through attention to breathing, alignment and mindfulness. Therapeutic in nature, you will learn techniques to help you gain flexibility, while immersing yourself in a relaxing class that moves at a perfectly slower pace – allowing ample time to enjoy each pose. Meditation and relaxation techniques will also be introduced, perfect for stress relief and overallwell being. Flow is designed for those with experience in basic yoga poses as taught in our Yoga Fundamentals class. The pace is energetic yet comfortable as we move through flow sequences that build confident alignment in essential yoga poses. After gently awakening and warming the body, we progress to flowing sequences investigating the connection between breath, movement and the mind. Flow is taught as a dance adding movements from belly dance and martial arts into the sequencing.